So the immediate question that can be asked: Should the healthcare sector just hire folks from Ikea and Mcdonalds to run our healthcare facilities? From a pure costs perspective, that might not be such a bad idea. But from a quality perspective, it seems to have remained the same for Ikea and Mcdonald’s all these years. 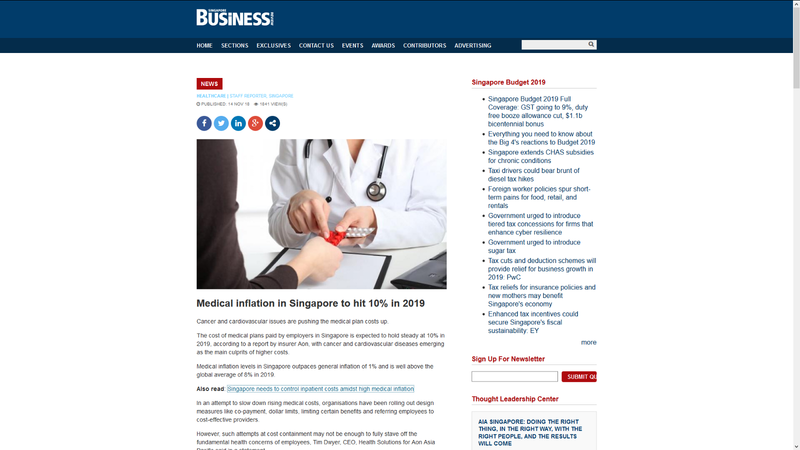 So what are some of the strategies they have employed and is there a viable solution to ballooning healthcare costs? Both Ikea and Mcdonald’s has a heavy focus on lean for production. If you recall close to a decade ago, there might be cold burgers that were mass produced just waiting to be ordered and you would choose the burger that is the freshest despite not being your first choice. Fast forward probably 5 years ago, Macs revamped their outlets and created a just in time demand pull system across all their outlets. This ensured all burgers and fries are fresh and hot when they are served. To my knowledge most hospitals already practice lean and treat patient flow like a production line. I think the key issue is that the flow is not optimized with IT and is still too disjointed. But due to the crappy IT ecosystem that has evolved (discussed later). 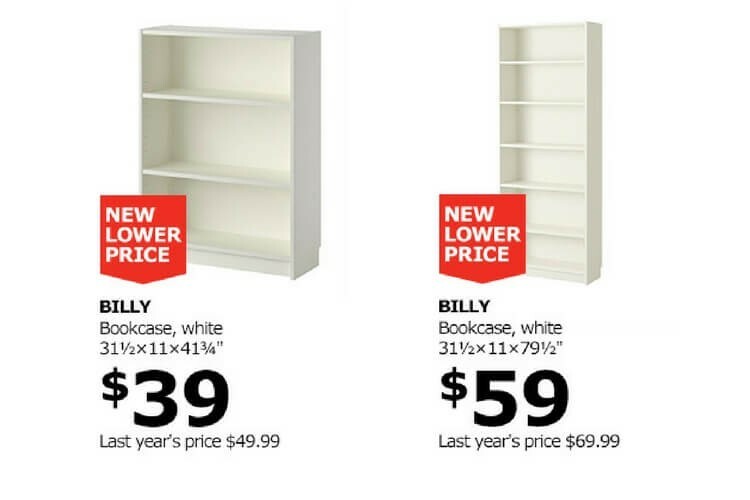 Ikea drives down prices with self serve model. You pick up your own furniture, you deliver your own furniture, you assemble your own furniture. There is minimal self serve such as visitor registration and payments. So far these have been good but limited in impact. Both companies continues to innovate with new products that move up the quality chain and charge customers a premium. A decade ago I would never expect myself to pay more than $8 for a McDonald burger but fast forward to today, a lot of my friends enjoy the burger despite the relatively higher costs. 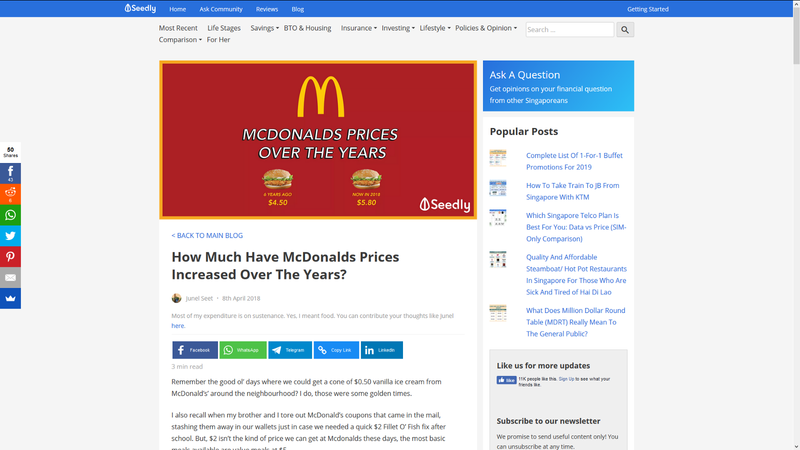 Perhaps with inflation things other prices have caught up, but I think McDonalds has grown their portfolio to have a larger range of items with higher revenue drivers. The range of portfolio and profit margins help to maintain a profitable business. Healthcare on the other hand might suffer from a different issue where there are too many products. Just implants alone there could be in the range of hundreds just for hip replacement (material, size, technology, manufacturer etc). So perhaps for healthcare a reverse could happen where the items could be grouped into bundles like telecom bundles to help reduce cash being held up by inventory. That or at least for implants hopefully 3D printing technology catches up so that there is price parity between mass manufactured items and bespoke 3D printed items. This was a good first step to improving productivity and retaining data in a digital form. By the time I joined healthcare 4 years ago, the application was mostly run by heavily customized off the shelf solutions (I know it sounds ironic) such as SAP Industry Standard Healthcare, Epic, Cerner diagnostics. The last bastion of bespoke software was CPSS that was used for dispensing drugs at the pharmacy. From my perspective, this is a huge drain of resources with millions of dollars spent annually maintaining crappy antiquated systems likely to breakdown at any time. 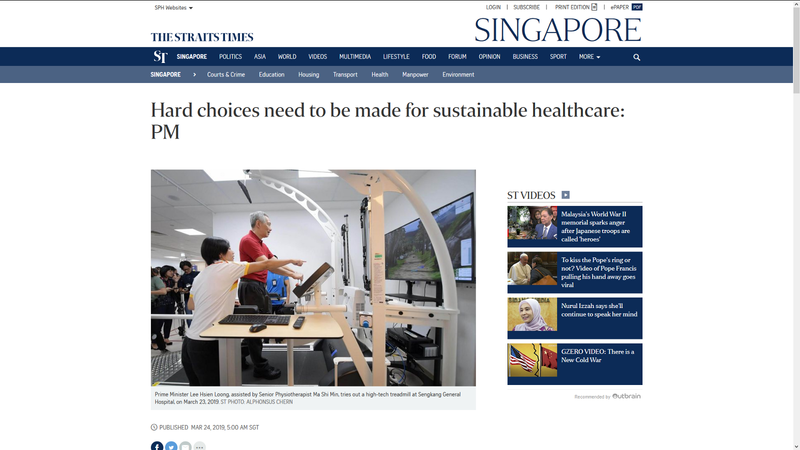 And with the Singhealth hack (https://www.straitstimes.com/singapore/personal-info-of-15m-singhealth-patients-including-pm-lee-stolen-in-singapores-most) this old, clunky and ugly systems were not really as secure as they professed to be. So why not move to a more modern system? For starters, the sector is run by risk adverse bureaucrats. Not necessarily a bad thing for stability, but definitely not a good thing for innovation. And if vendors have been leeches sucking the life out of you for the last 10 years, change is likely needed before there’s no more blood left to be drained. So far the government has managed to transform parts of the bureaucracy with GovTech. The new spin off serves as an in house consultancy to help bring design and technology to the civil service. I strongly feel that IHIS should be transformed to become the GovTech for healthcare. That would allow the hospitals to transform digitally with little or no reliance or consultancies and development houses. A possible strategy could be to seed folks from GovTech and grow the mindset and skillsets of the healthcare IT arm. Once the talent pool has been trained properly, I would think the immediate area to tackle is to build a proper electronic medical record with the patient at controlling their own medical data. Right now, all medical data resides with medical facilities. 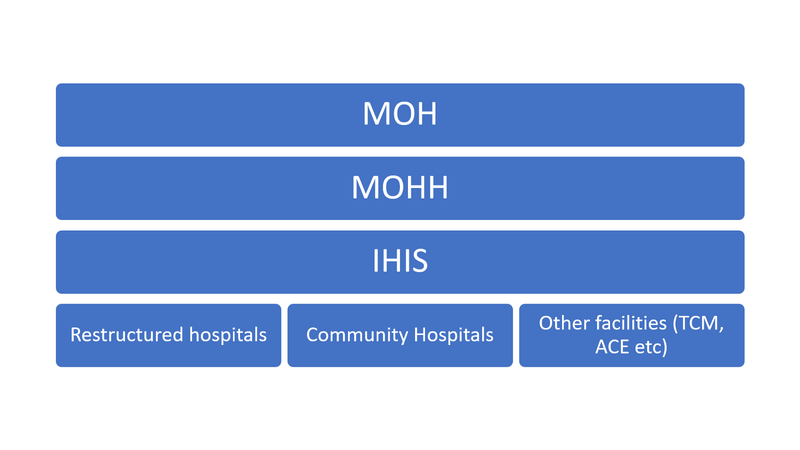 If you visit a hospital (Tan Tock Seng) and visit a different hospital cluster (such as Changi) you’d likely have to fill in your details again. They would have no records of your medical history without having to call up the other hospital. With the internet being used to spread cat memes, it baffles me how we are not using broadband and development efforts for something more meaningful. And if the medical records were designed with the patient being in control, they can carry it any where they need to. A possible design is also to have doctors/ medical practitioners unlock together as a two key lock system. (This prevents patients from committing insurance fraud) every entry will be signed off by a medical professional and then locked by the patient (and no, we do not freaking need blockchain for this crap). Prescriptions could be unlocked at the pharmacy by the pharmacist. With the backbone of the medical records being built, other applications can be bolted on such as health records, drugs record, diagnostics etc. This helps to build a more comprehensive picture for the individual. Presently healthhub attempts to do consolidate records, but it’s just way too complicated and poorly designed so it has poor scalability. The design debt with the ridiculously long hidden menu is just bad UX. The integration with SAP Patient Management for appointment booking is a good but expensive attempt at building on top of rotting foundations.